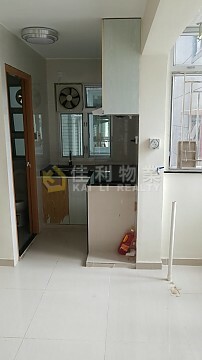 BLK B, 18 /F, AEGEAN COAST TWR 06, Tuen Mun, 959 sq.ft. 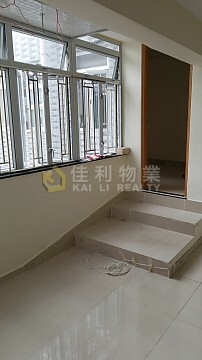 BLK B, 7 /F, BOTANIA VILLA BLK 02, Tuen Mun, 620 sq.ft. 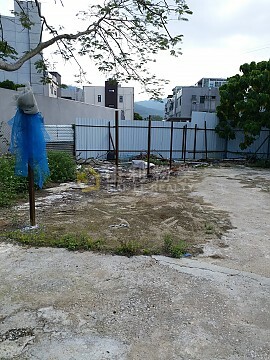 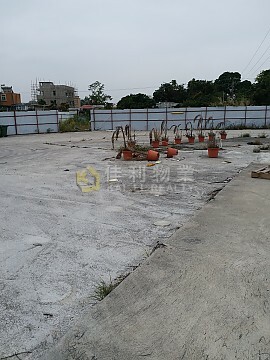 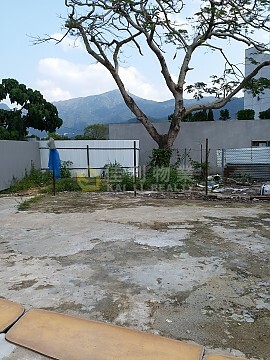 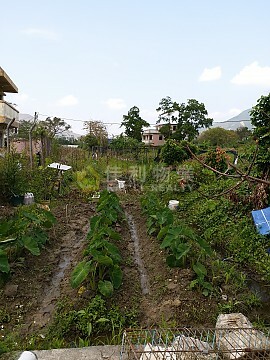 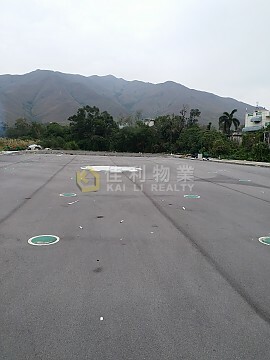 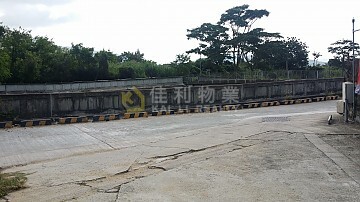 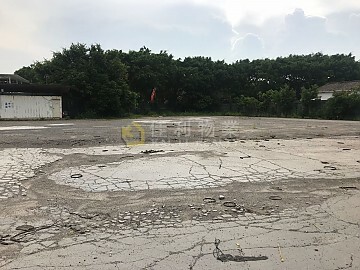 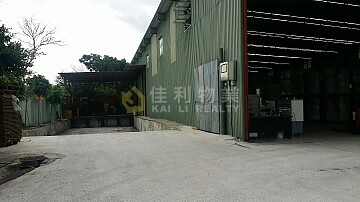 BLK 6, 12 /F, BRILLIANT GDN BLK C, Tuen Mun, 886 sq.ft. 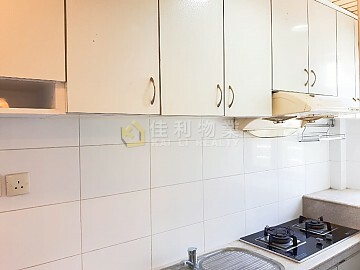 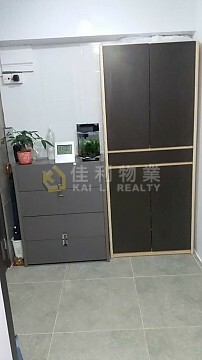 BLK H, 16 /F, CHI LOK FA YUEN BLK 05 (PSPS), Tuen Mun, 588 sq.ft. 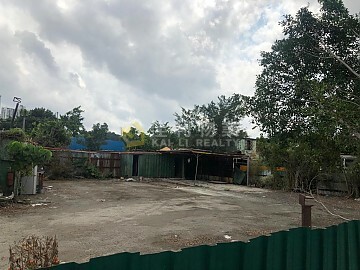 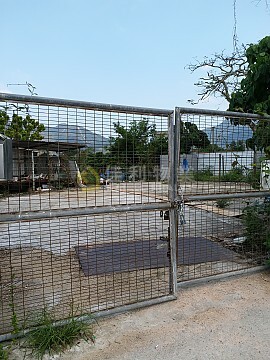 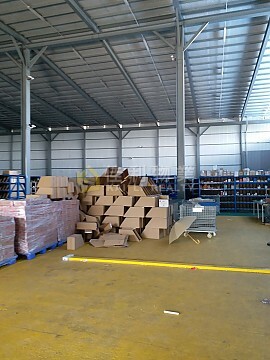 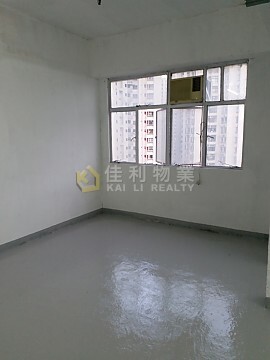 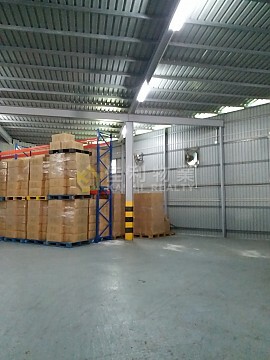 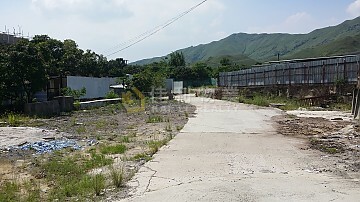 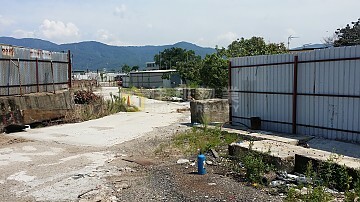 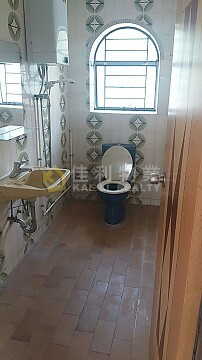 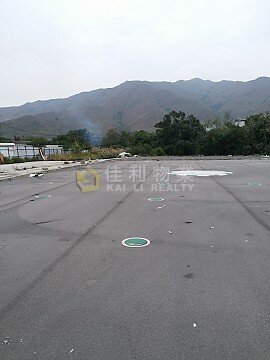 BLK A, 14 /F, FOUR PEARLS BLDG, Tuen Mun, 460 sq.ft. 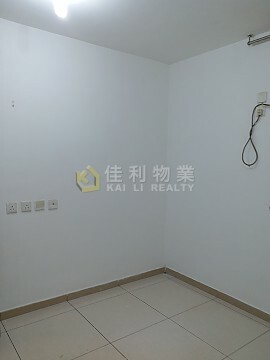 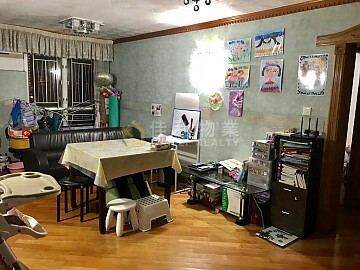 BLK 8, 27 /F, GREENLAND GDN BLK A, Tuen Mun, 430 sq.ft. 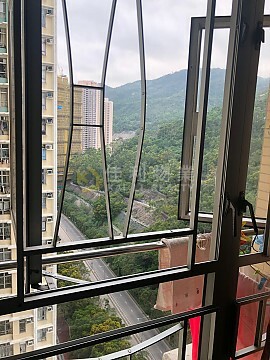 BLK F, 24 /F, HONG TAK GDN TWR 02, Tuen Mun, 479 sq.ft. 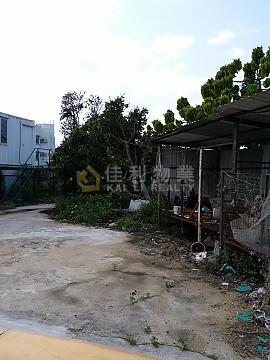 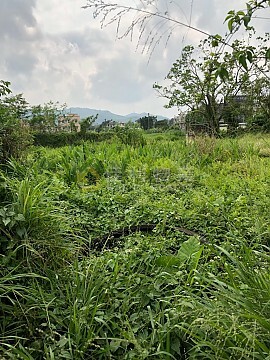 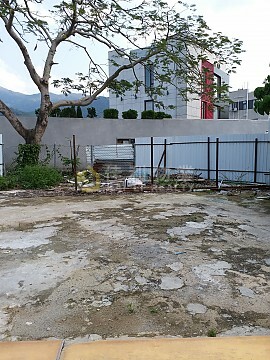 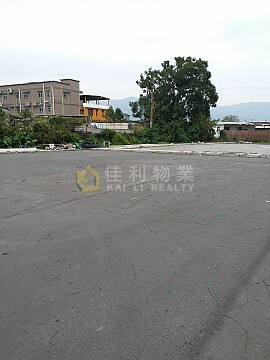 BLK E, 11 /F, MARINA GDN BLK 03, Tuen Mun, 764 sq.ft. 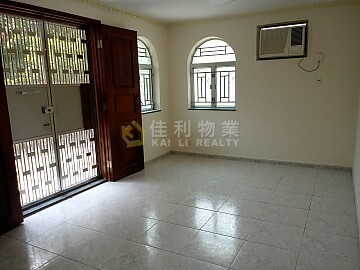 BLK A, 6 /F, PALM COVE TWR 05, Tuen Mun, 1088 sq.ft. 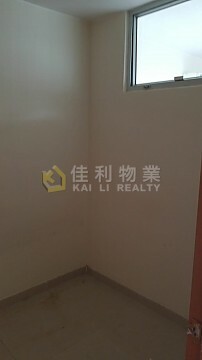 Copyright © Kai Li Realty Company All Rights Reserved.